I can definitely see a change in my reading sphere lately. It used to be primerily Young Adult genre I tended to read when I was looking for a relaxation or some kind of distraction, whereas nowadays it's more chick-lit novels that do the job for me. Jenny Colgan is very well known and praised chick-lit writer, but this was actully my first experince of reading her. My mum and also grandmother both love her books dearly, though, so it was only the matter of time for me to finally pick up one of her works. 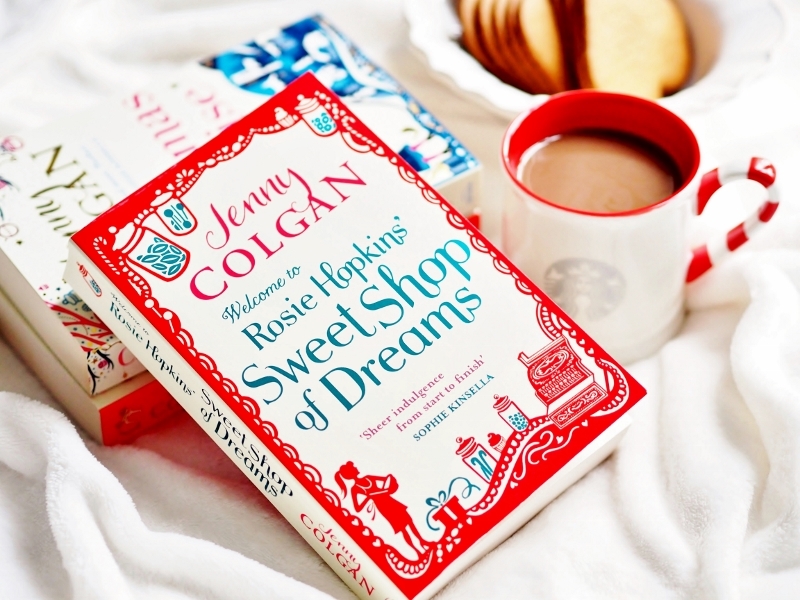 Welcome to Rosie Hopkins' Sweet Shop of Dreams is the first book in sort of a trilogy, if you will. 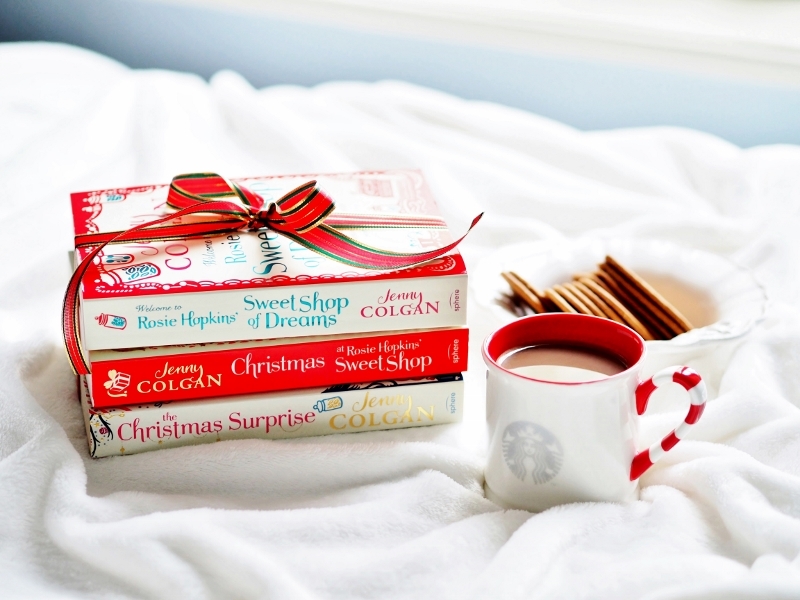 And I am so glad I read it this month, because the next two books in the series actually take places during Christmas time, and so I would like to read them in December, if possible. This first book was pretty seasonal itself and I loved all the talk about sweets, which made it feel even more festive. Fotky i recenze samotná jsou jako vždy báječné!